The Dark Ranger: The Future New Jersey Devils Are Not Strong, They Are Weekes! The Future New Jersey Devils Are Not Strong, They Are Weekes! UPDATE: The better news is that the strong get stronger -- the Rangers re-signed Prucha for a two-year deal worth $3.2 million. I agree Dark that no fan wants to see your lead goalie go down for a Weekes show. 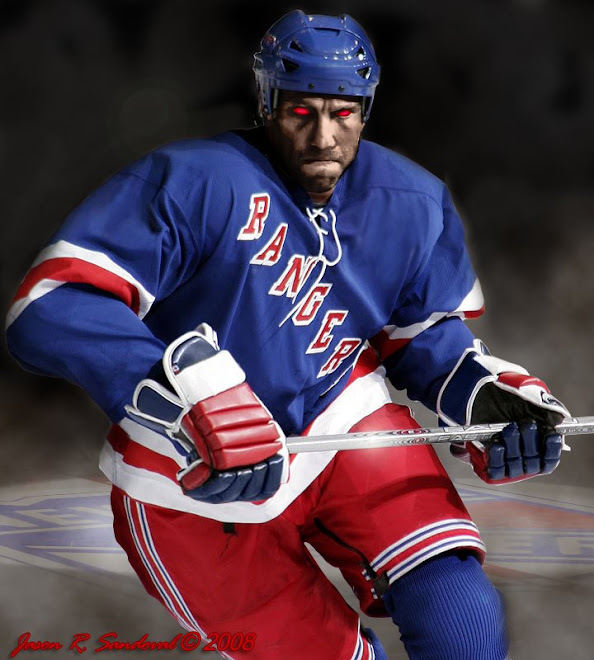 Though, maybe Lundquist will not be a Ranger and what then? Well NJ has always been screwed if Brodeur goes down, so now it won't be any different. Weekes is a pretty decent backup, not starter material but comes off the bench for solid performace and good rest. Overhaul to the points system!!! In watching a couple of seasons with Weekes behind the net, ultimately - with the exception of maybe 1-2 games - he was a disappointment. The Rangers have younger prospects as a 2nd behind Lundquist, providing in arbitration he stays with us. Well i agree there, the points system is a joke.